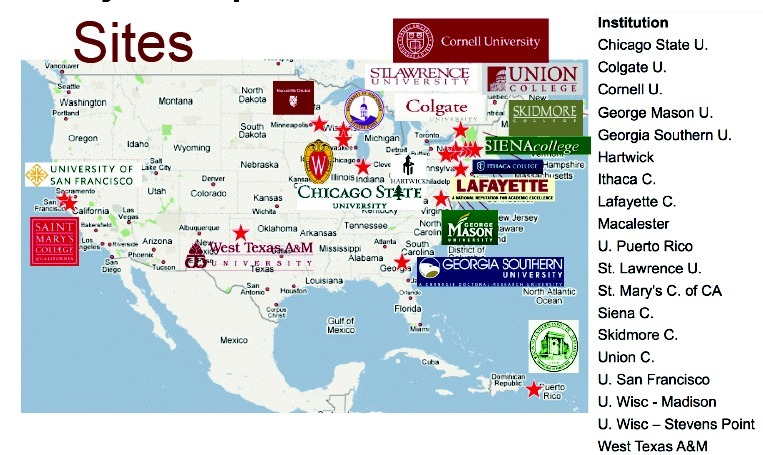 The Undergraduate ALFALFA Team is a consortium of 19 undergraduate-focused institutions engaged in undergraduate research and faculty development centered on the ALFALFA survey science. As of May 2014, more than 210 undergraduates and 24 faculty have participated in UAT activities including the annual workshop at the Arecibo Observatory, observing runs at Arecibo or remotely from member institutions, or academic year or summer undergraduate research. The Undergraduate ALFALFA Team is awesome!